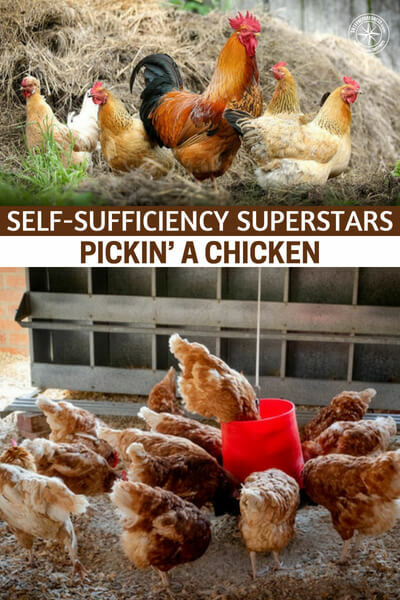 There are few animals as effective as the chicken when it comes to a homestead or farm. You might think that these birds are reserved for people in the country but the fact of the matter is urban laws are changing all over this nation. People are able to keep 4 “yardbirds” per household in some areas and they are taking advantage of the quality eggs and the fun of having chickens around. They offer a lot of benefits outside of eggs. The biggest being pest control. 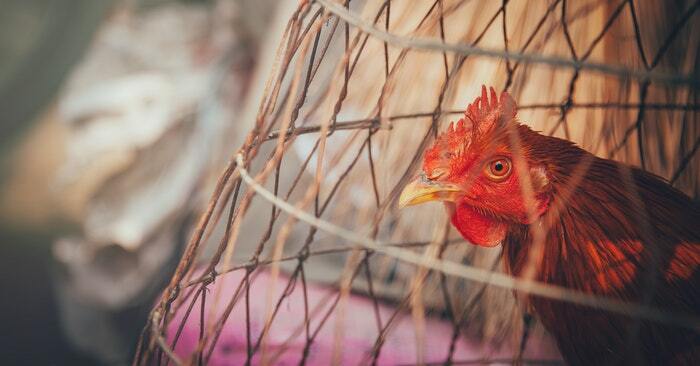 These birds are not meant to live on a diet of grain. They are omnivorous birds that enjoy eating fruits just as much as they enjoy slurping up worms, ticks, mosquitoes and other bugs. Knowing which type of chicken will fit you best is always a great way start your chicken journey. There are many species and some will be better layers while others will be better meat birds.